Anyone who has spent any time immersing themselves in the party culture of Ibiza will be fully aware of Jean Claude Ades contribution to the scene. The French / German producer has been a key fixture on the white isle for the last few years – his BeCrazy! night having established him as a one of the most sought after names on the house music scene globally. Whether he’s hosting his own party, guesting at the premium clubs around the world or locked away in the studio – Jean Claude brings a passion and authenticity to his work that never fails to inspire. 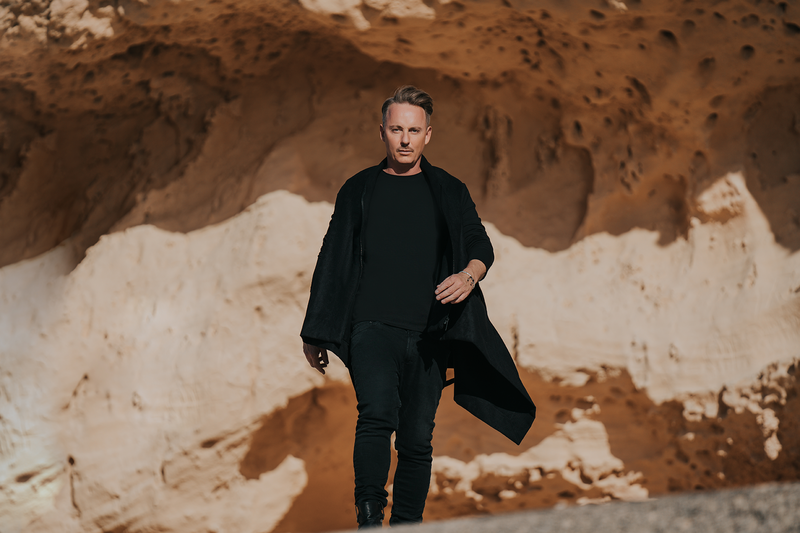 His flair for deep, techy house music and how to keep a dancefloor rapt over a long night is a skill few can master – but for Ades it comes from a deep understanding of music that he honed as a producer and remixer. Starting his love affair with electronic music back in the 90s, the young Ades found he had a natural gift for the technology and musicality of dance music. It was eventually this passion for authenticity and that would define his career path, and his move away from the commercial limelight. Read more….